The stumbling block till now was Naresh Goyal. But it is the government’s duty to save jobs so long as shareholders are made to take a haircut for the loss in the value of the business under their watch. Jet Airways is drowning in debt, now totalling Rs 8,000 crore – over a billion dollars. The key issue is whether the government, through public sector banks which already have huge outstandings, will temporarily bail it out. Only a third of the company’s planes are flying as of March 24 – the last is important as things get worse almost by the day – as the rest have been grounded because of non-payment of lease charges. If you scarcely fly so that little cash comes in while committed outgoes remain, then the red bottomline gets thicker. The pilots (some of them have already left) have threatened to stop flying from April 1 as they have not been paid for three months now. If that happens, then the music totally stops. What has made things tough for the government and its banks is that there is so little time to think things over. The longer the airline remains in limbo, as it is now, its credibility and in fact ability to continue as a functioning organisation rapidly reduces. The pressure on the government is to temporarily bail out Jet Airways as 16,000 high-profile job losses resulting from its closure will be bad atmospherics with the general elections just round the corner. But using public money to rescue a private organisation has its downside. 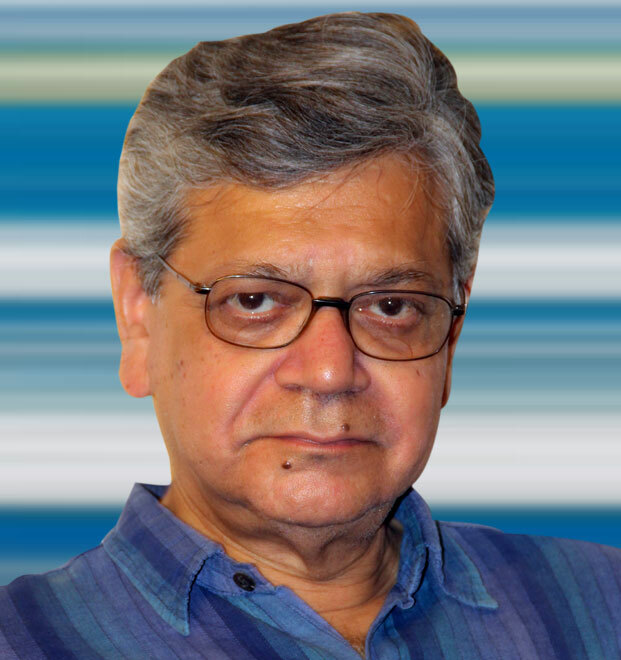 The All India Bank Employees Association has opposed “proposals and attempts to purchase the shares of this airline …to save the company at the cost of public money”. Keeping the company floating is the business of the company or specifically its shareholders. The government, or on its behalf the banks, have two options – to take Jet Airways through the insolvency and bankruptcy code process, or ensure a short bailout which will give them time to find a rescuer or buyer. UAE-based Etihad Airways, which owns 24%, was sought to come in with cash and take ownership of a bailout, but after showing interest it is now keen to totally walk out. Also read | India’s Airlines Are in Trouble Again. What Will the Modi Government Do? The stumbling block for all is Naresh Goyal. He, with his 51% stake, is holding out, refusing to quit as was demanded by Etihad. Now the State Bank of India, the lenders’ consortium leader, has asked Goyal to quit the board, along with his wife and two nominee directors. It will then reconstitute the board, put in some cash and find a long-term investor who will effectively have a controlling interest. The key issue is what the SBI has been doing. It has been working on a resolution plan for five months now and still needs a bit more time. When the share value plummeted to Rs 171 in October, the investing community knew the game was over. Had SBI taken the lead and acted right away, there would have been more value in the company left to save. With each passing day, the brand value of the company keeps dwindling. Taking Jet Airways through the insolvency process now is going to be time consuming and will probably force banks to take a bigger haircut than agreeing on a rescuer’s terms. As in the case of ILFS, the inability to act promptly has cost the public dear. The finance ministry, where the buck stops, seems incapable of acting promptly even when the markets know that the game is up and beats share prices down relentlessly. It is the government’s duty to save jobs, be they in the public or private sector, so long as shareholders are made to take a haircut for the loss in the value of the business under their watch and so long as there is a future for the organisation in question in its sector. Now that the elections are round the corner, it will make sense for the government to allow a temporary rescue. Deregulation in commercial air travel in India has been a boon to travellers but has put the sector in dire straits. No player in the sector makes money. IndiGo, the most robust, earned a nominal net profit of Rs 180 crore in the last (December) quarter after getting into the red by Rs 652 in the previous quarter. Spicejet, which has been able to achieve a remarkable turnaround, nevertheless went into the red in the previous (September) quarter by Rs 390 crore and posted only a marginal profit in the latest quarter. 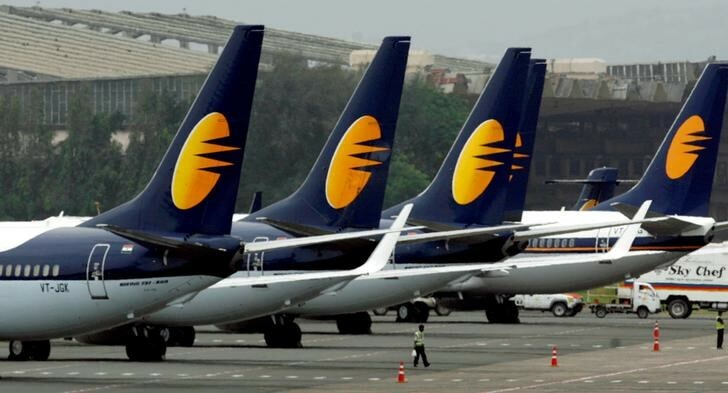 Jet’s trouble are clearly reflected in its at times widely fluctuating share price, which was around Rs 1,100 in 2005 and in the current financial year has gone down from Rs 600 to Rs 200, after hitting a nadir of Rs 171 in October. Also read | Will Modi’s Attempt to Turn Air India into a Professional Organisation Work? Jet Airways has in many ways been chairman Naresh Goel’s baby. He ran it form 1993, bringing in the UAE-based Etihad Airways in 2013, with whom it has now completely fallen out. They have refused to bring in more equity as long as Goel and his nominee remain on the board. Why is Jet Airways in the middle of such a serious existential crisis? The short answer is that cut-throat competition in commercial air travel led by low cost carrier IndiGo has left little on the table for full service airlines like Jet and Air India, which are both in intensive care. For Jet Airways specifically, it all began in 2008 when it acquired Air Sahara and thereafter launched its own no-frills service JetLite. But this did not deliver as the debt-fuelled expansion brought in its wake a heavy interest burden. Add to this the burden that all Indian carriers have had to live with as global oil prices have risen and the rupee has weakened in tandem. Jet’s annual accounts have had red splashed all over them for years. The bottomline has been negative since 2008, with just two years of positive in 2016 and 2017. Net worth, what belongs to shareholders, has been negative since 2012. On the other hand, Jet Airways is considered a good brand.